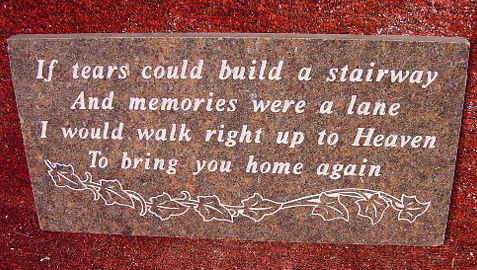 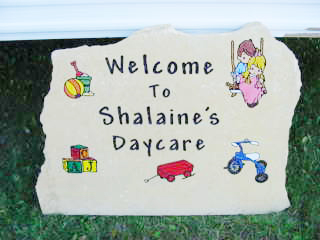 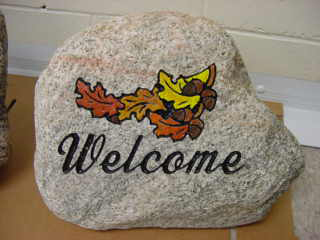 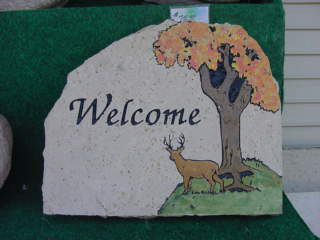 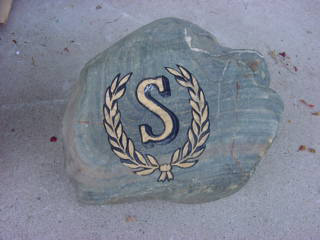 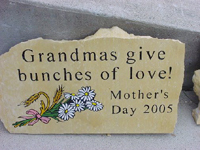 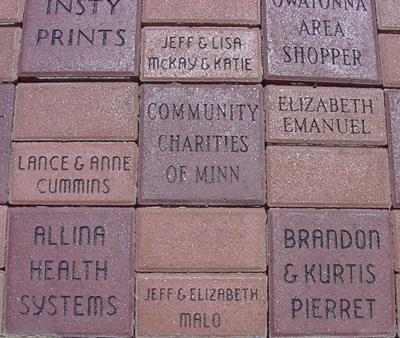 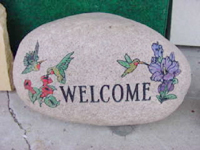 At Schaefer Lettering we offer a variety of stone engraving products and services. 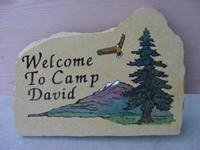 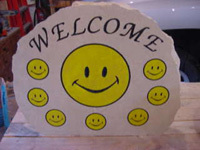 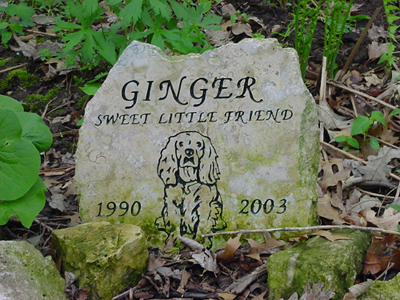 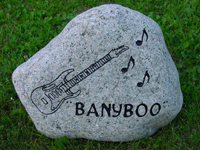 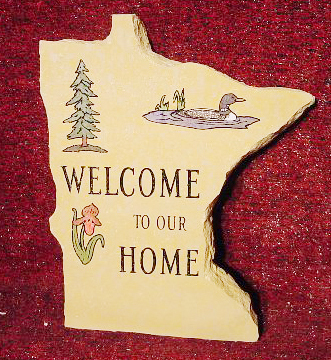 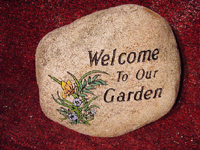 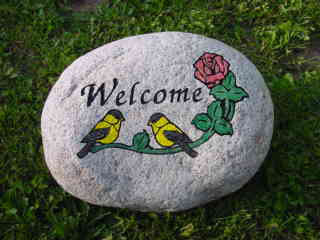 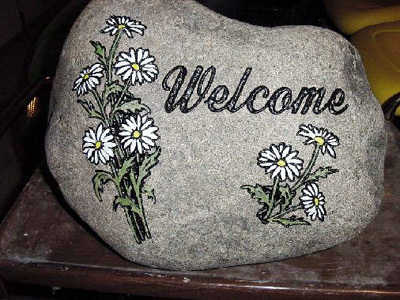 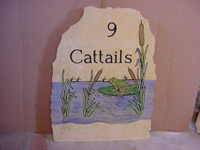 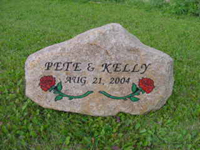 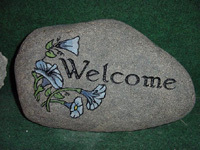 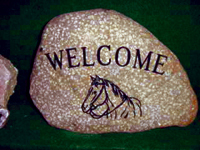 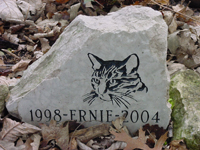 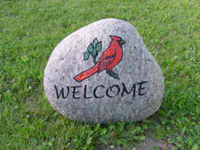 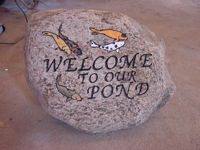 Whether you are looking for a simple welcome stone to place in your garden or a beautifully engraved memorial stone for your pet, we offer a unique customized design. 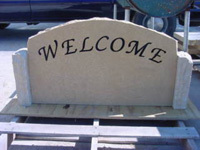 You will see quality workmanship in all our products. 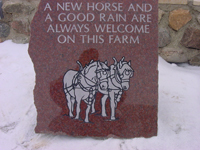 From our monument lettering and fundraising pavers to our customized welcome stones and pet memorials, we offer hand crafted excellence.